SORRY YOU DIDN'T MAKE IT IN TIME. At this event, we will form teams of up to 14 cachers. 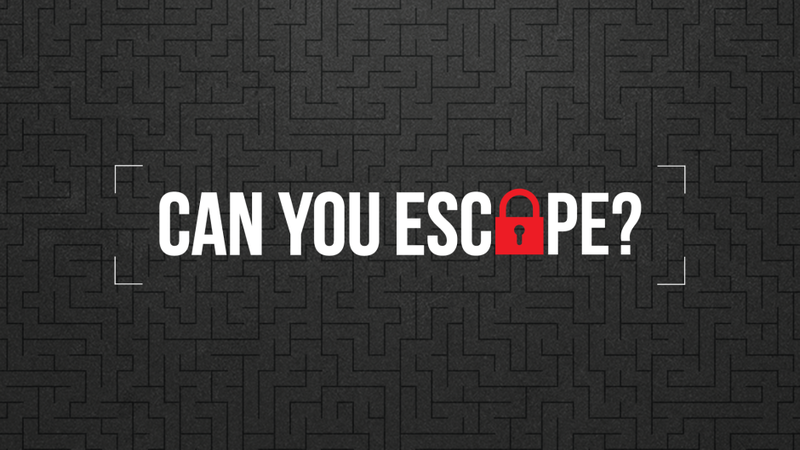 Each team will have approximately 60 minutes to work their way through a series of puzzling predicaments and "escape" to the outside world again. Your "will attend" will let us know how big to make the logbook. Your registration will provide you with additional information and confirm your spot on a team. There will be two opportunities to join a team. One group of teams will take-off at 8:00pm, and another group at 9:00pm. Participation begins at 7:45 or 8:45 respectively. The log book will be open between 7:45 and 8:00 for the 8:00 teams and those who want to attend but not participate. 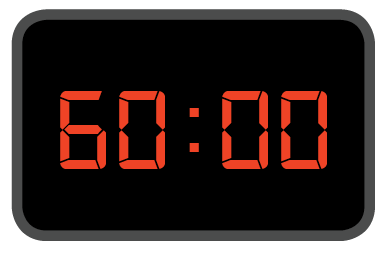 The log book will be open between 8:45 and 9:00 for the 9:00 teams. Notice: We have the option for up to 56 people per session. We reserve the right to combine teams and sessions if insufficient people register. Advanced Registration is required to reserve a space in an Escape Room. Escape Room Space is limited. Registration is open through February 9th! "Attendance only" to sign the log is free and doesn't require registration.